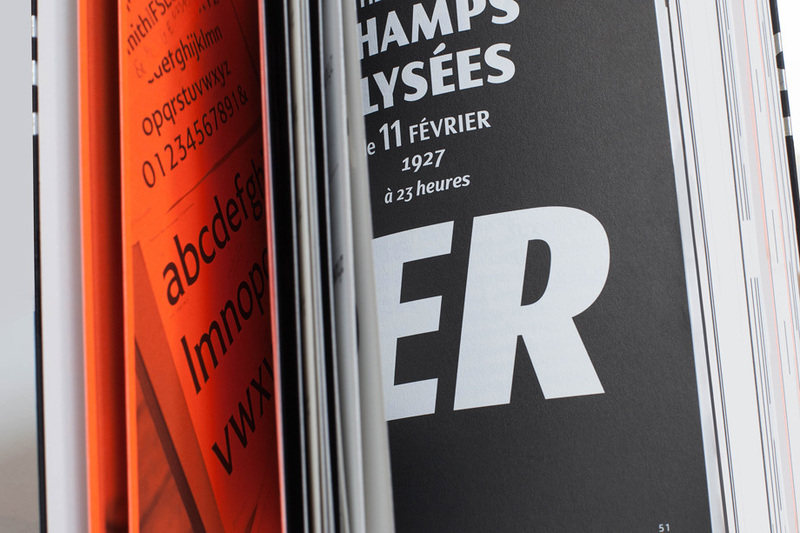 Fontsmith have published 4 books to celebrate Brandfont® and our expanded font library. 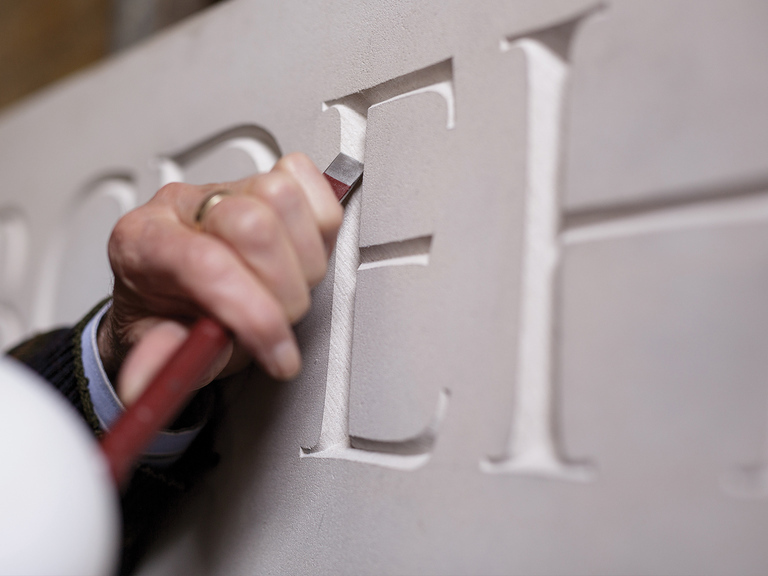 Two years in the making, the project started life as a celebration of our 20th year in business, before evolving into a set of studio reference books. 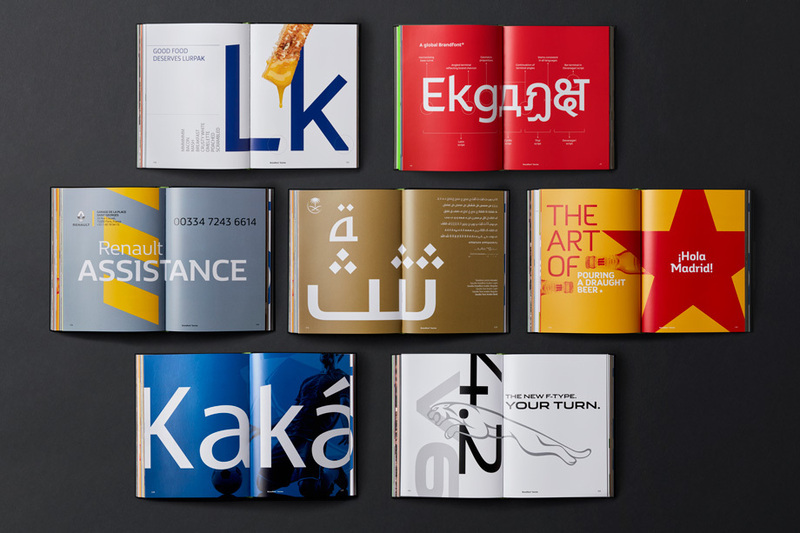 The Brandfont® hardback collection comes in the form of three case-bound books, making a toolkit-like set, aimed specifically at creative directors to show the flexibility, ease and potential of the service. 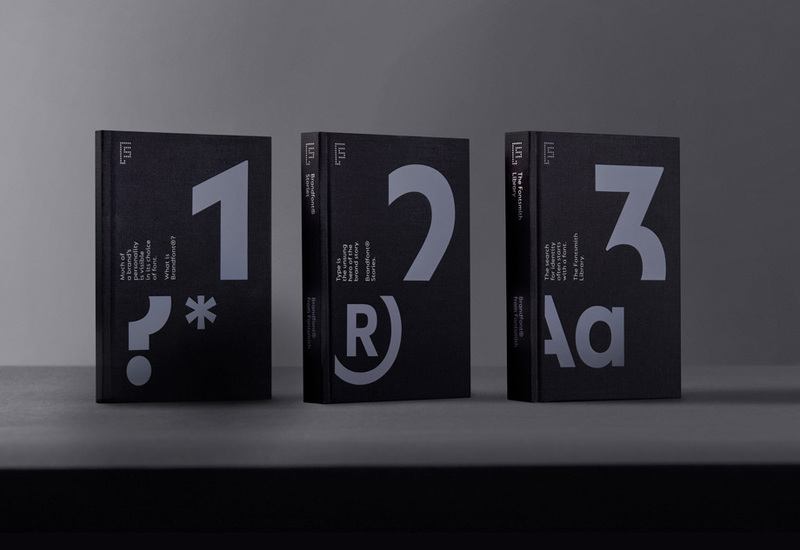 The set is designed to be a working tool, providing CDs and their teams with reference and inspiration when considering the type elements of brand identities. The hardback collection was printed in a limited run of 300. 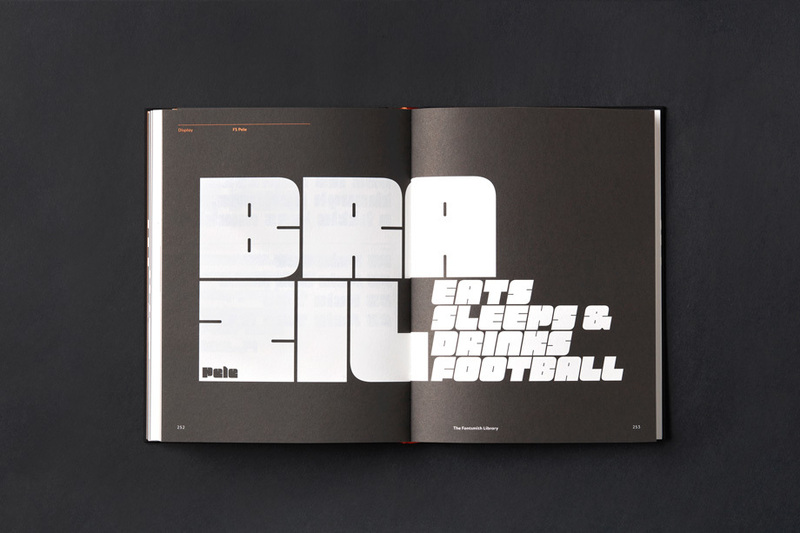 The first book is an introduction to the service, outlining the offer in terms of licensing, font modification and bespoke typeface design. 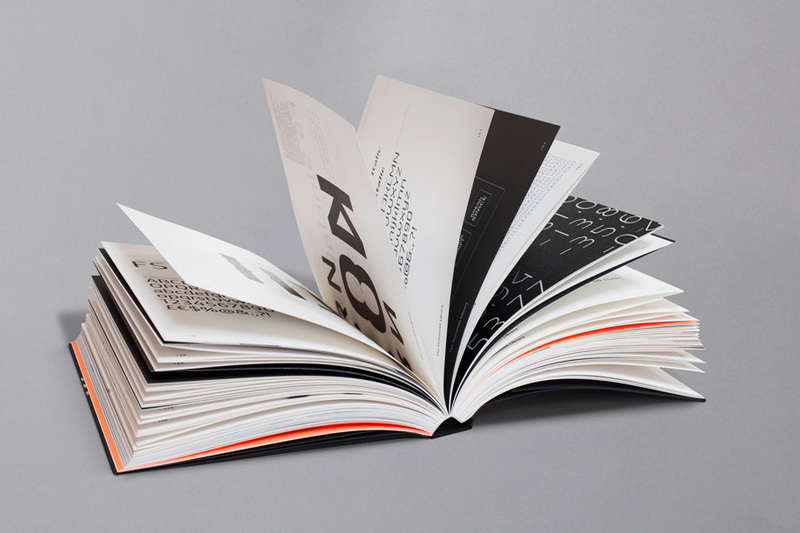 The second shows the service in action, through 27 visual case studies of how leading brands have used Brandfont® to create unique type assets. 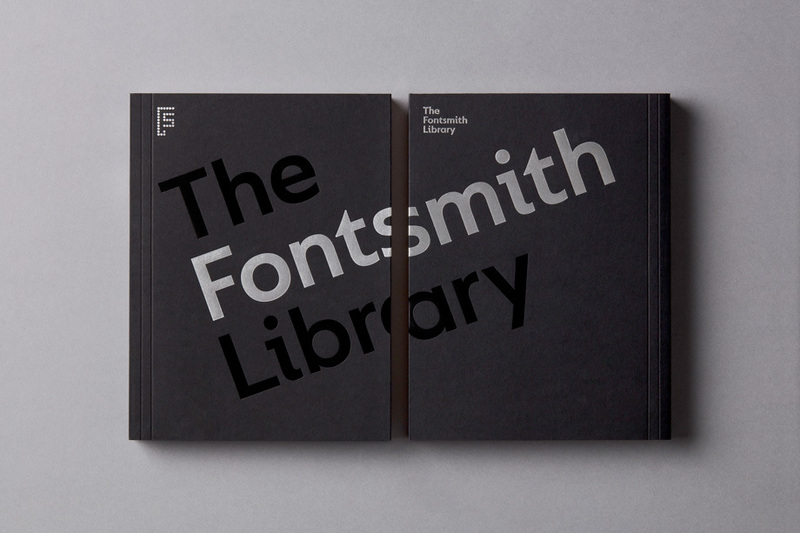 And the third is the definitive guide to the Fontsmith library of over 500 fonts, detailing each character set and bringing each font’s personality to life. 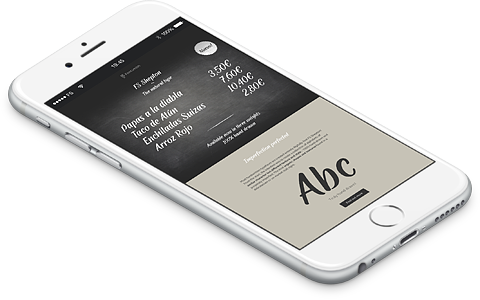 Introduced in 2016 by Fontsmith, Brandfont® is a comprehensive service that creates exclusively licensed typefaces for brands. Brandfont® has already been successfully implemented by many of the world’s leading agencies and some of world’s biggest brands, including UEFA Champions League, Movistar, Cadillac, Colgate, BBC One, ITV, ING, British Gas, Renault, Iberia, Xerox, Jaguar, Glenfiddich and Sainsbury’s. 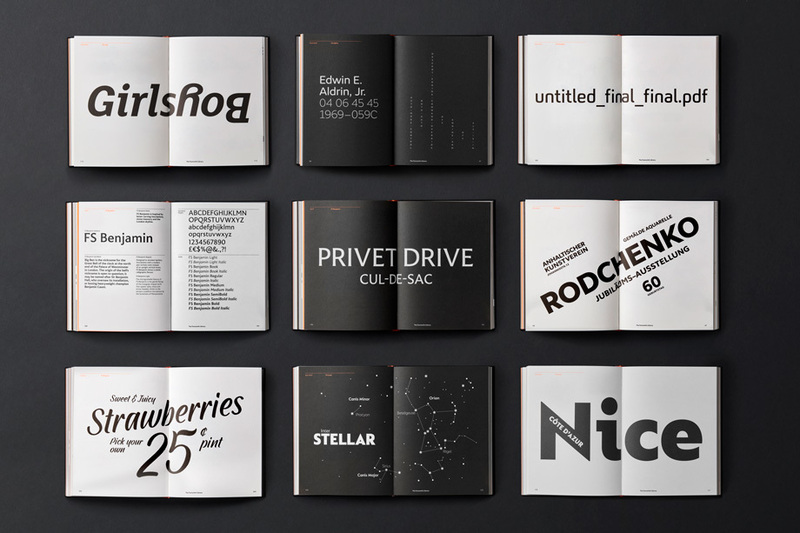 The fourth publication is a new standalone Font Library Book, designed to illustrate what the Fontsmith typefaces offer in terms of personality and character sets, to help designers when choosing typefaces. A real collectors’ item that is full of typographic indulgence. 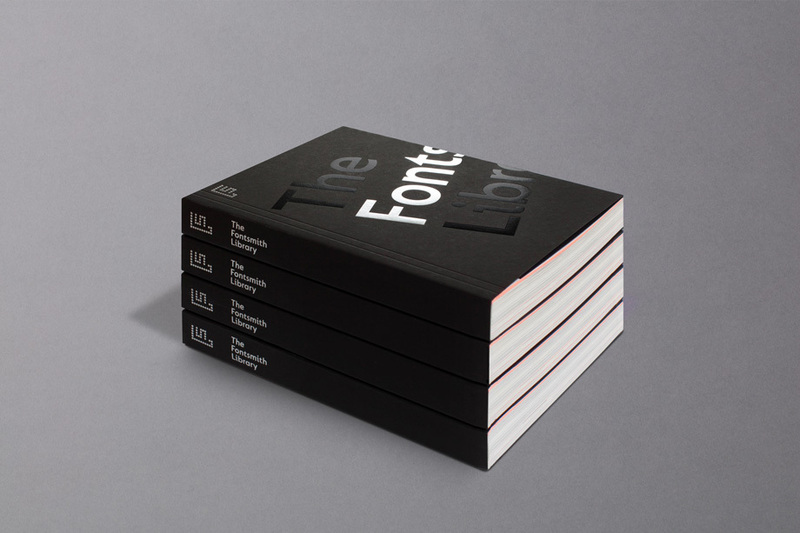 The new Font Library Book was printed in a larger run of 3,000 and is available to buy via the Fontsmith Shop. Creative Director Ian Thompson at TBP said: ‘Fontsmith has always been ahead of the game when it comes to servicing the need for custom font design and licensing. The service needed something to arrive on CDs desks with enough gravitas to confirm that Brandfont® is the first choice for a service this rigorous, robust and above all, simple. 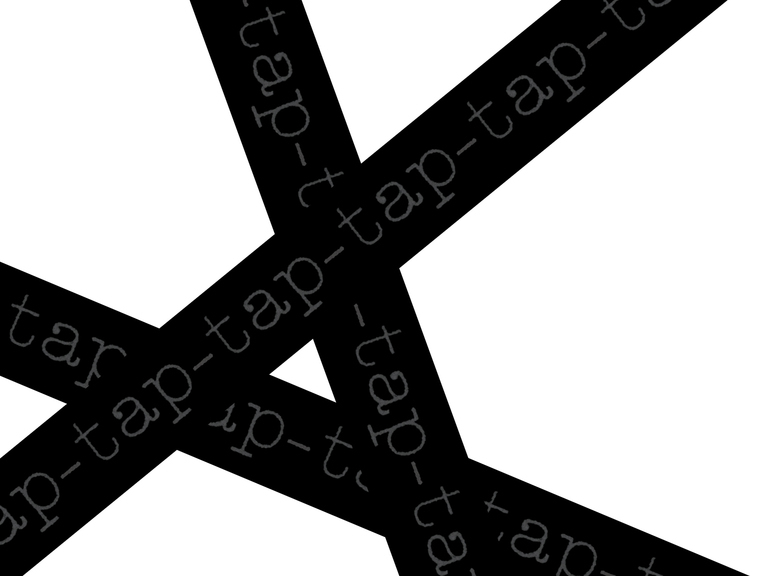 It really is an easy-to-use service, so it was logical to make the main marketing piece a working toolkit that could help people like me navigate the sometimes difficult area of font management for branding. Fontsmith founder Jason Smith said: ‘The audience for Brandfont® are the creative directors of the leading brand agencies. We know these individuals respond very positively to beautiful print, which will then be shared and used on a daily basis in their studios. Although, I’ve also got a feeling these CD’s will be very precious of this highly exclusive boxset of books.